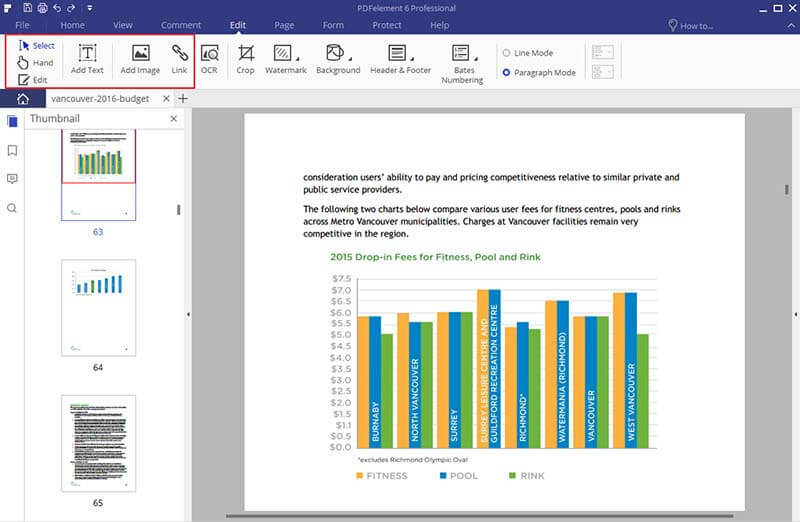 While working with PDF documents on a Windows device, you can easily view PDFs with built-in applications such as Microsoft Edge. However, if you need to edit PDF files, that isn't quite easy. Perhaps you want to create, convert or edit your PDF. In that case you'll need a third party PDF application. This article lists the best PDF app tools for Windows 10/8/7 that will help you increase your productivity. PDFelement tops the list. This product has an easy to use interface, which makes it simple to view PDFs, edit text, adjust pages, extract pages, comment, annotate, watermark and add links to PDFs. PDFelement supports batch conversion of PDF files, batch removal of markups, and batch protection of files. It can also add bates numbering, headers, footers and digital signatures. As well, it lets you OCR PDFs, print PDFs and share PDF files. This PDF application also supports Window 10, 8, 7, XP and Vista. 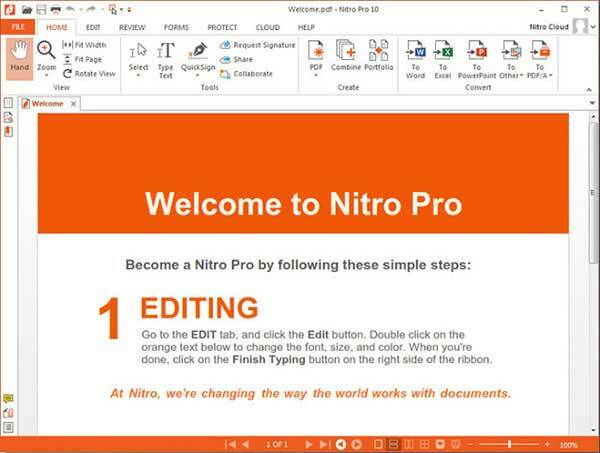 Nitro Pro software is compatible with Windows 10. This software is not only a PDF reader but also a PDF creator. It can create PDF files from any MS Office file format and make it editable. 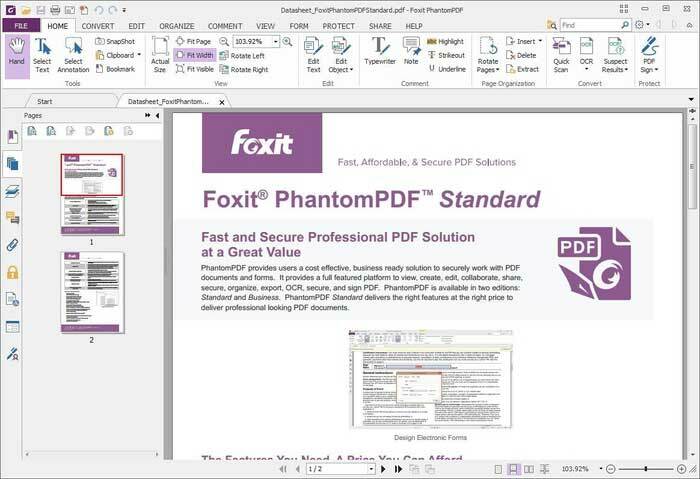 Nitro PDF also converts PDF files to file formats like Excel, Images, Word, PowerPoint and more. This Windows application also allows you to edit, review, modify pages, fill out PDFs forms, create PDFs forms and add text to your PDF. 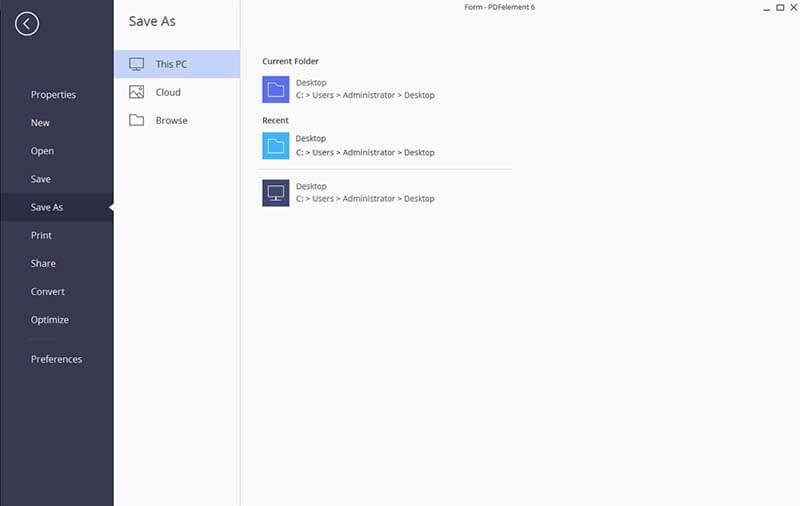 Nitro PDF supports Windows 8, 7, Vista and XP as well. Foxit Reader is another PDF application that can be installed on Windows 10, as well as Windows 7, 8, Vista and XP. This lightweight application allows you to view your PDF files effortlessly. It can also create PDF files from any file format. Foxit Reader is well designed to allow you secure your PDF files with passwords or restrictions. 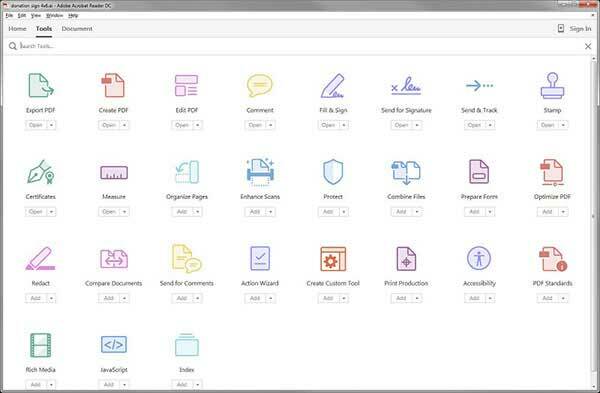 You can use Foxit Reader to fill out PDF forms, share PDF files, and modify pages, as well as print PDF files. It is a cross-platform software that supports Mac and Linux operating systems. Adobe Systems offers a great PDF application for Windows 10 known as Adobe Acrobat DC. This application can edit PDFs, sign PDFs digitally, fill out PDF forms, create PDF files and convert existing PDF files seamlessly. 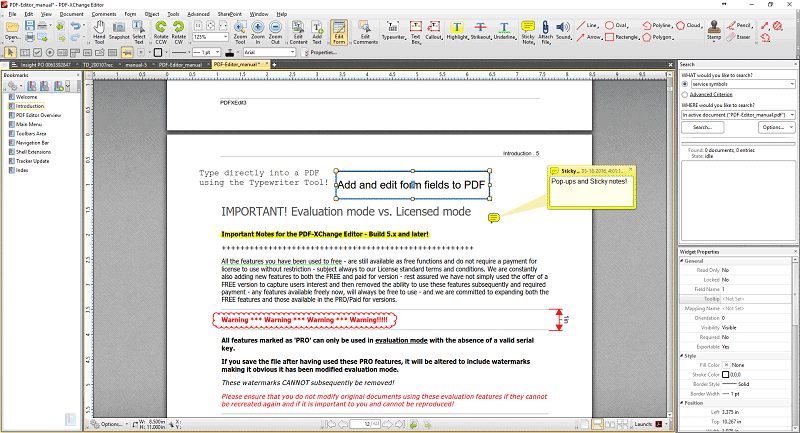 Adobe Acrobat DC also has other functionalities that allow you to view, comment review and annotate PDF files. It also integrates well with emails and storages services thus making it possible to share your PDF files online effortlessly. A distinct feature of Adobe Acrobat Dc is its ability to read PDFs aloud. It is also important to note that this application lets you scan your PDF files. PDF-XChange Editor is a tool from Tracker Software Products. It is a reliable, fast and efficient application for Windows 10, 8, 7, Vista and XP. This PDF application allows you to view your PDF files and edit them where necessary. It is built with an OCR plugin that lets you scan image-based files and makes them editable as well. PDF-XChange Editor is useful when you want to markup pages, comment on PDFs, add annotations, sign PDFs, create PDFs, and export pages on PDF. It is also useful when you want to share PDFs via email. 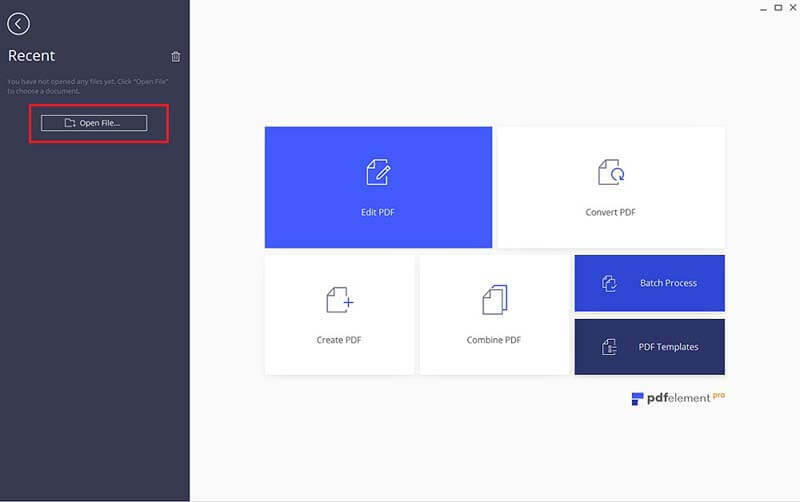 With the advanced version of this software, you can fill out PDF forms, create stamps, and convert PDFs to any file format. Open PDFelement on your computer. Next, click on the "Open File" button in the home window. You can also open files by clicking on "File" then "Open" at the main menu. Select the appropriate PDF file and upload. The uploaded PDF file will then be displayed in a new Window. Move to the top menu and click on the "Edit" button in the top left-hand corner. Move your cursor to the text filed and click on it. From there you are able to edit, delete, or add text. To edit images, you can still use the "Edit" button or select the "Add Image" icon to add an image. You can then move your cursor to the area on the document where you want to add or modify the image. Once you are done editing text and images as required, you can save the changes you've made. Go to "File" and click on "Save" button. If you want to save the file to a new folder or rename it, click on the "Save As" option.